Kensington Aldridge Academy is recognised as one of the top academies in the UK. In 2017, Ofsted graded the school not only “outstanding” in all areas but “exceptional” and in 2018 we were awarded TES Secondary School of the Year. Exam results indicate we are in the top 10% of schools in the UK in terms of the progress our students make. You can read our full Ofsted report here. 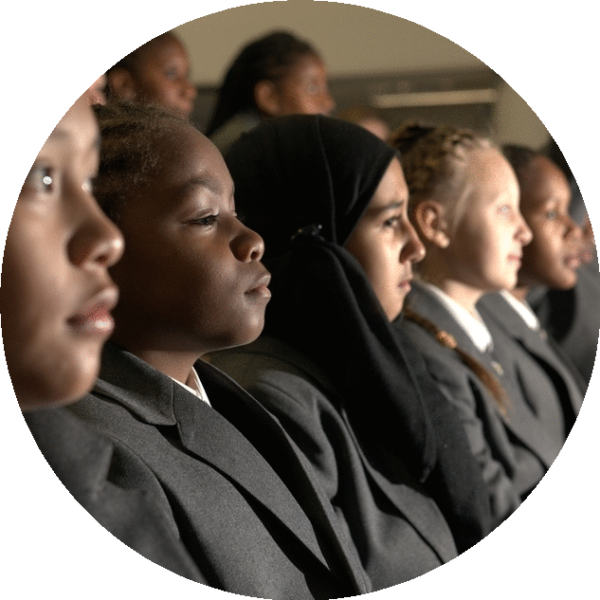 We serve a diverse and ambitious west London community and pride ourselves on being an inclusive school in which every child is treated as intelligent and individual. Our students are supported, stretched and challenged to get the very best results, with Ofsted noting “students, including the most able, make excellent progress”. Our sixth form, including our careers and universities support, is also highly successful. Underpinning all this is our ambitious KAA culture, built around our motto “Intrepidus”, which drives all the work that we do. The Academy is non-selective and follows the standard admissions policy within the Royal Borough of Kensington and Chelsea. This means that places are allocated according to proximity to the Academy and there is no selection on the grounds of ability or religion. The Admissions number (the maximum allowed in each year) for the Academy is 180. Where the number of applications for admission is greater than this, applications will be considered against the criteria set out on the Royal Borough’s website. Applications are made through the Royal Borough, and online applications are encouraged through this site: https://www.eadmissions.org.uk. If you are applying from Hammersmith & Fulham, Brent, or Westminster please go through your home borough. 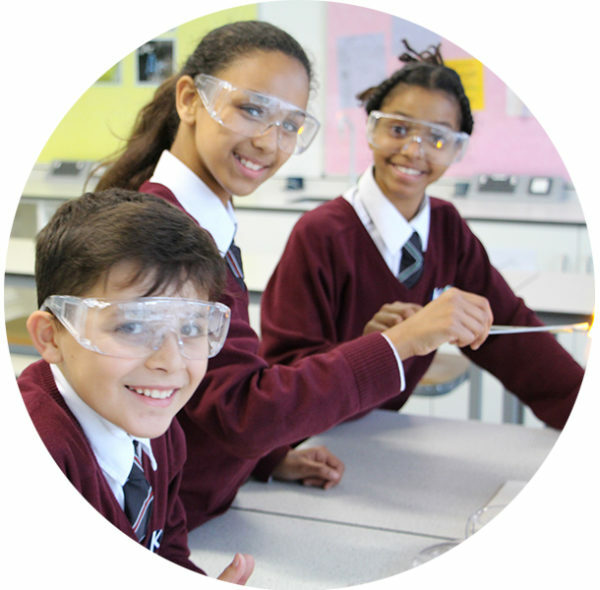 The closing date for applications to RBKC secondary schools for September 2019 is 31 October 2018 and the national offer day is 1 March 2019. 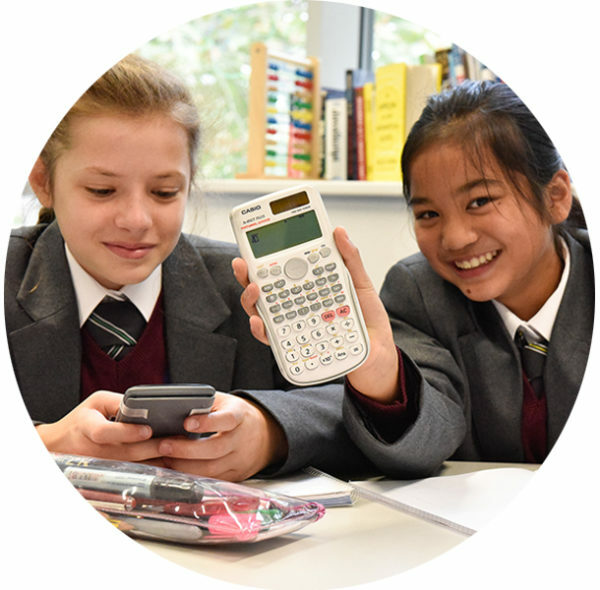 For more information on the Secondary Transfer process please visit the RBKC Secondary Transfer page. If you are interested in September 2019 entry into Sixth Form, please see details on our Sixth Form Applications page. To register for one of these events, please visit our open days page. As outlined by the RBKC admissions website, if your child is not offered a place at Kensington Aldridge Academy where you expressed a preference, you have the right to appeal. If you would like to find out more or have questions about applying to KAA, please see our Prospectus or view our FAQs. To view the presentation and video used by Principal David Benson at our 2016 open days please click here. You can also follow links to find out more about teaching and learning at the academy. For further information about the academy’s admissions policy, please see the Admissions Policy 2017-2018. For information on admissions to the Grandin Centre, please see the Grandin Admissions Policy 2017-2018. Please click here to view the video summarising induction week for our first cohort of students.